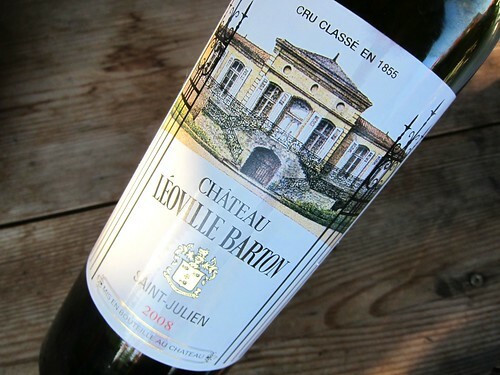 2008 Château Léoville Barton, Saint-Julien: First Look. Léoville Barton. What a melodic name! It just screams out Grand Cru Classé, as much as Lynch Bages or Cantenac Brown… so aristocratic. 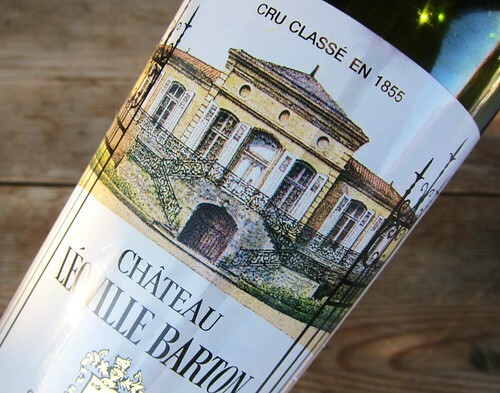 Interesting how an English name in a French wine can create such an instant brand recognition. But anyways, that’s not the topic here. Rather the Château itself. One of the top names of Saint-Julien it is without a doubt. And for that it always seemed to be some kind of a bargain compared to the 1ers GCC. And supposedly it is still a bargain with the 2010 vintage at a Primeur price of around 100 Euro a bottle; Hmm, I guess this makes sense, but only when judging by the pricing of similar-rated wines. Anyway, the 2008 was still available at more reasonable price (35-40 Eur en primeur), and even though 2008 was not a “vintage of the century” (a rare thing ;)), I am expecting a bit more than “irrelevance”. Of course this is certainly way too young to be drunk now, but sometimes you want to try the wines when they’re still tight, n’est-ce pas? The robe is very dark, nearly appearing black in the center, but rather of a very dark and shiny purple. Nose is enticing of sweet blackberries and cassis with the nearly unreal intensity of red fruit jelly and with a touch of custard-powder-like vanilla. On the palate, the wine shows medium weight but there still is some kind of “serious juice” feel with a good presence. And there is a backbone of young and promising tannic substance, but not so that it prohibits drinking, fine-grained enough it is. Then of course the fruit is there as well, along with a touch of spice. Very long finish. Despite its strong tannic grip it is already well to drink now, but those who wait will be remunerated. In 2 years this should already be superb.